Welcome to Lighting Renewal by Glazier Electric. 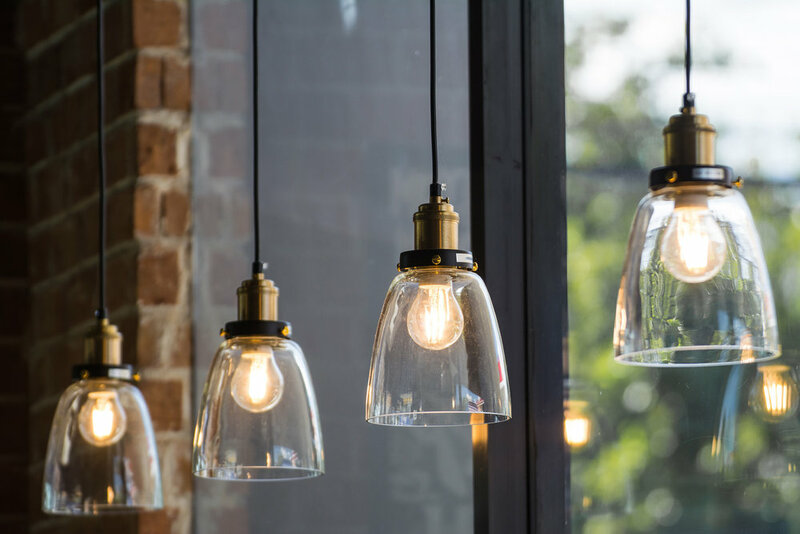 Established in 1933, we are a retail company located in Calgary, Alberta, Canada, and are happy to service our clients who are in need of lighting repairs, parts, and accessories. Even though our stock level is one of the largest in Western Canada, there are many more parts available. If you can’t find what you are looking for on our site, please contact us and we will try our best to source the part you require. We also carry a very large selection of lamp shades for all types of lamps.